We’ve said it a million times before so we won’t complain AGAIN how bad our hair has gone since moving to London. What we do want to talk about though is a fabulous new range from Pureology that’s helping put our hair back into tip-top shape, one shampoo and condition at a time. Moisture, moisture, moisture is what we’re all about these days, and the new Hydrate Sheer range works to pump life back into your hair without leaving it greasy. The lightweight formula is free from silicone, which is what often leaves hair (especially fine hair) looking weighed down. Using a formulation of soy, oat and wheat proteins to strengthen rebuild and repair, the hair is then conditioned by jojoba, green tea and sage for added softness and shine. The vegan-friendly formula is also totally free from sulfates and is perfect for those with colour-treated hair, using anti-fade technology. If you’ve never used Pureology products before, the amazing smell is what will get you ever time. Each product uses a signature aromatherapy blend of ylang-ylang, bergamot, patchouli and grapefruit to help make your shower time even more relaxing. To celebrate the launch of Pureology’s Hydrate Sheer range, we were invited into the beautiful East London salon Cult & Bloom. 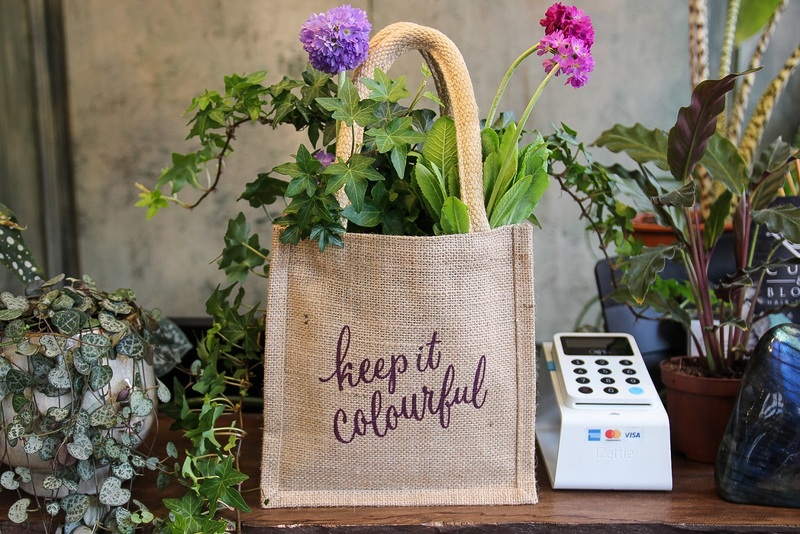 Filled with plenty of natural light, wooden decor and bursting with fresh greenery and colourful flowers, you couldn’t have picked a better place to represent the new range. The friendly staff washed and conditioned our hair with products from the new range, then massaged through a moisturising treatment. After a smoothing blow-dry, our hair was looking tamed, frizz-free and luscious, no easy feat with the harsh London water. If you’re keen to try out the new range, head to Cult & Bloom or any other Pureology salon to treat your hair to a moisture boost. This weeks fresh locks thanks to @pureology and @cultandbloomsalon in Shoreditch. 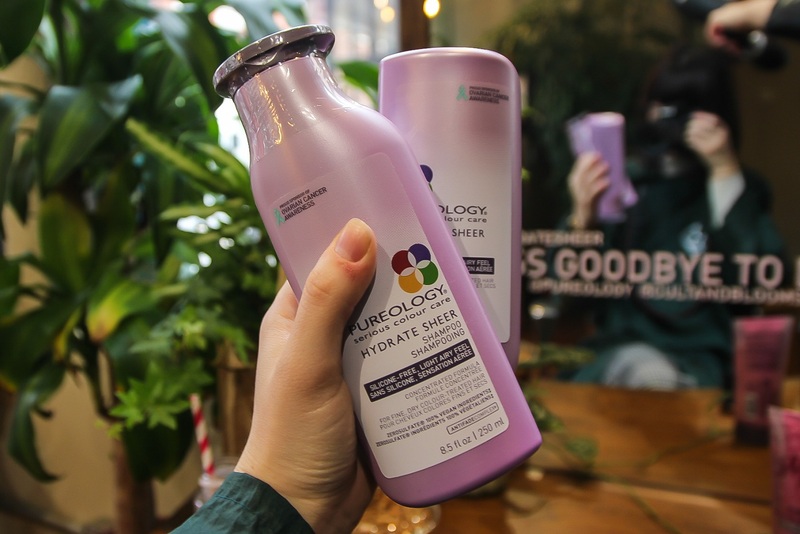 🙏🏻😍 The new #hydratesheer range by @pureology is weightless, silicon and sulphate free, vegan and just all the good stuff 🌱 Check it out if you’ve got particularly dry, thin hair that needs a little nurturing and let us know what you think!